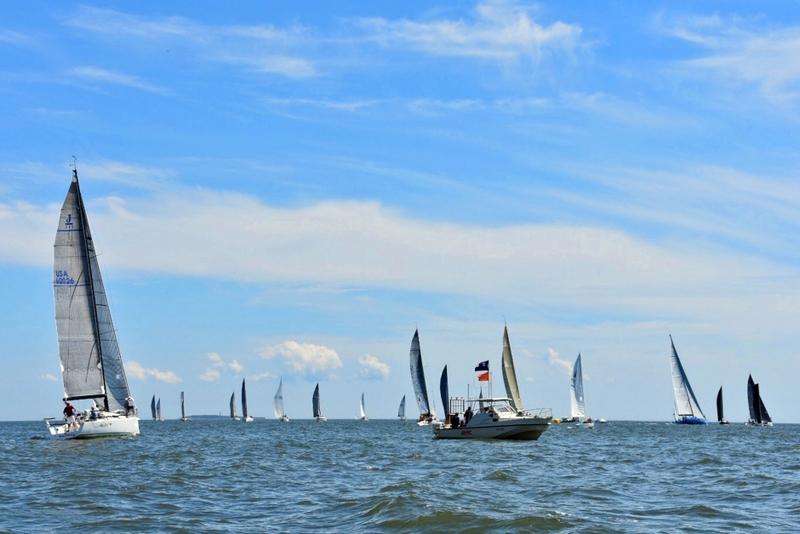 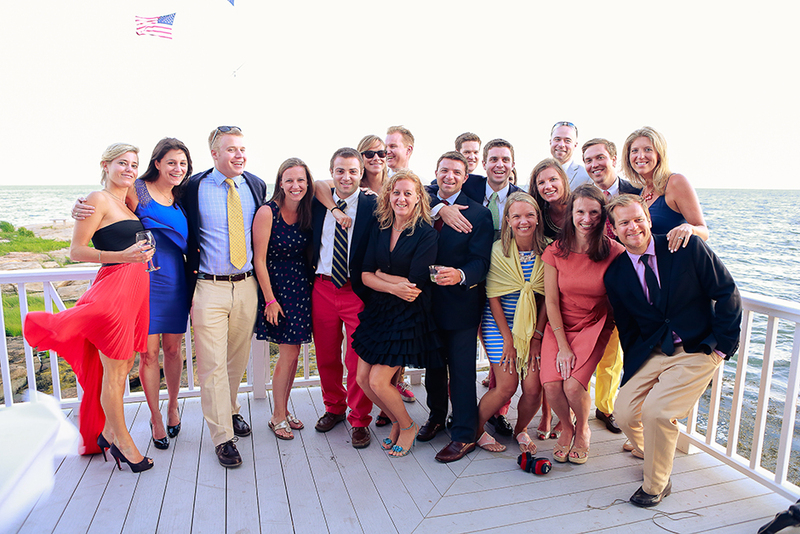 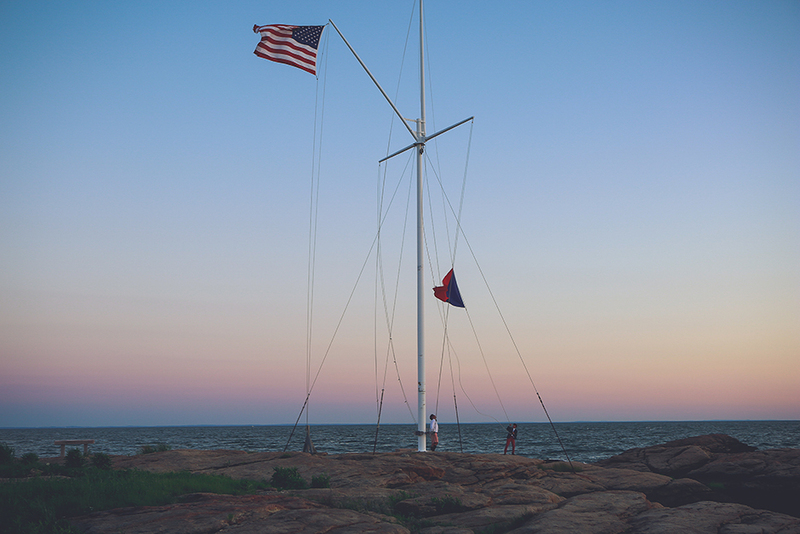 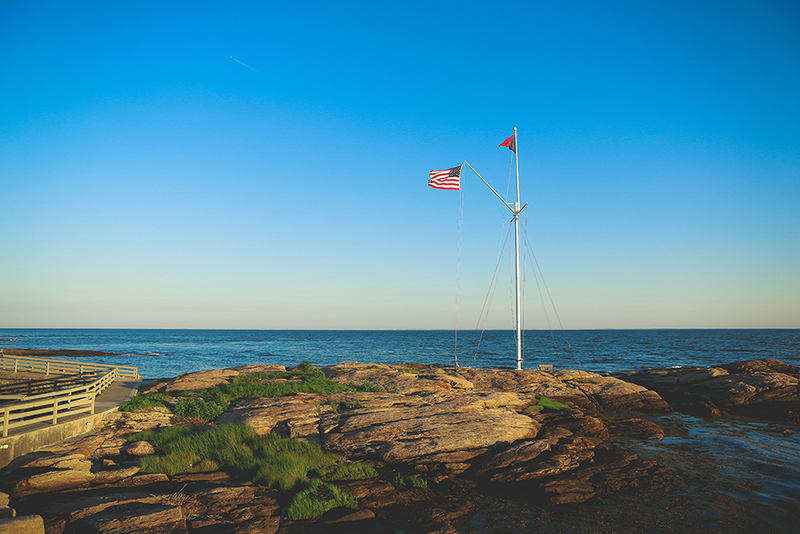 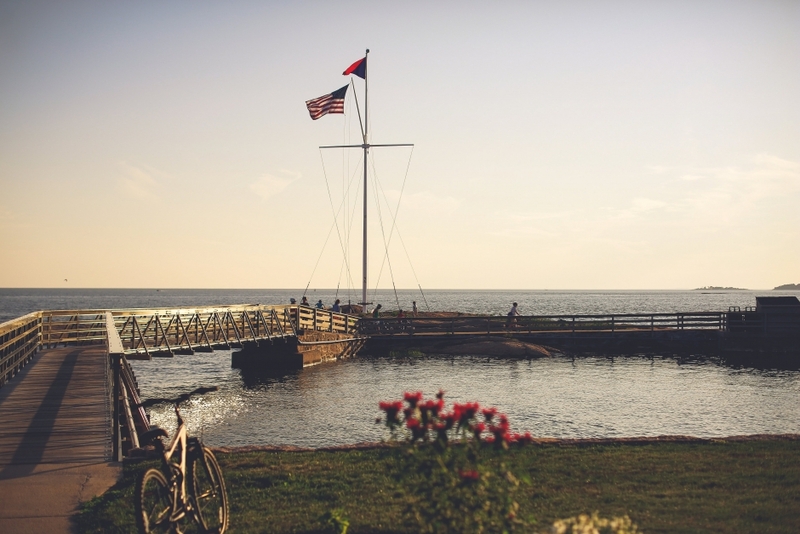 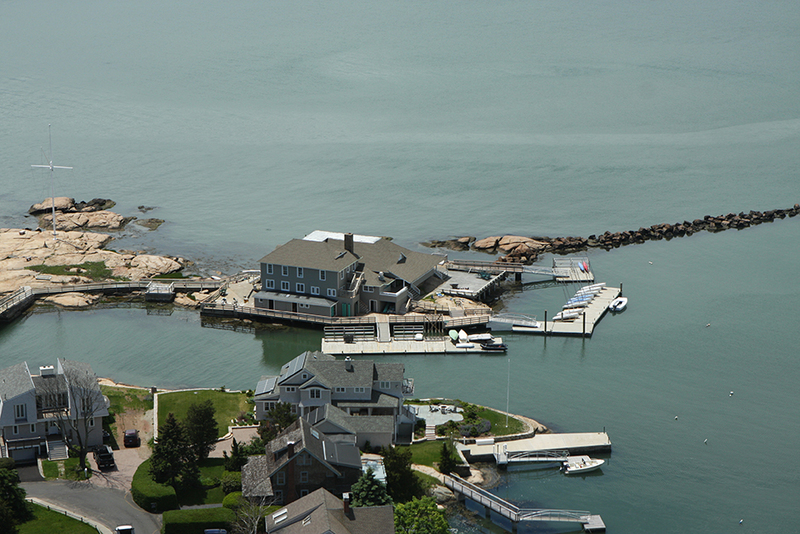 The Sachem’s Head Yacht Club is located on the Connecticut shore of Long Island Sound, in Guilford, Connecticut. 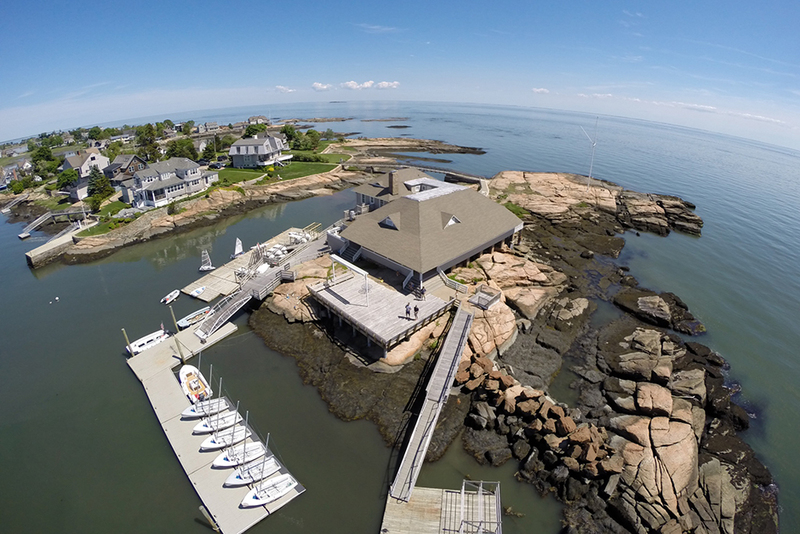 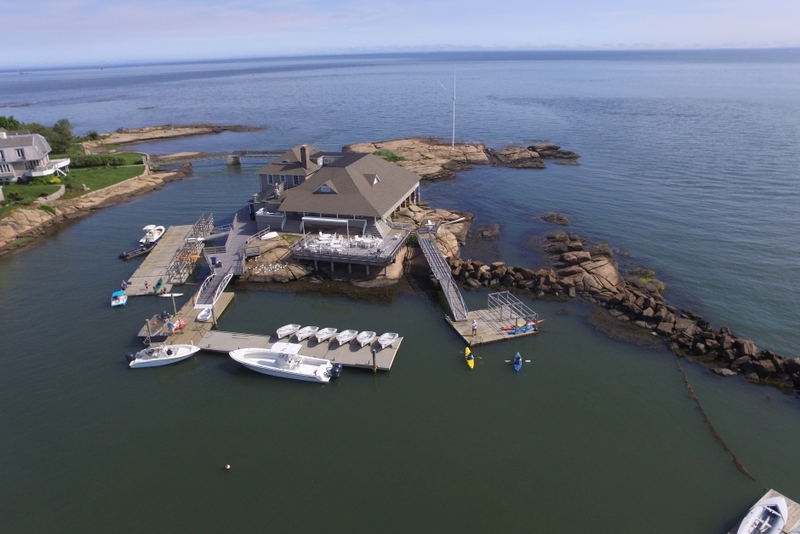 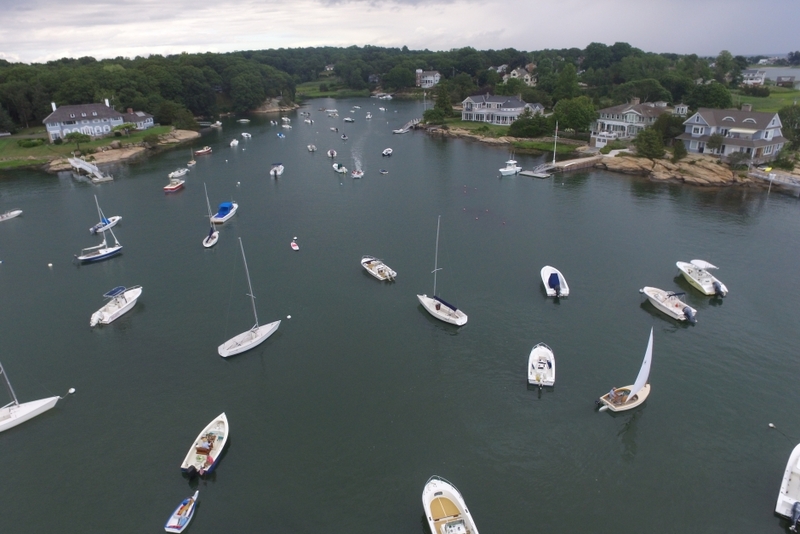 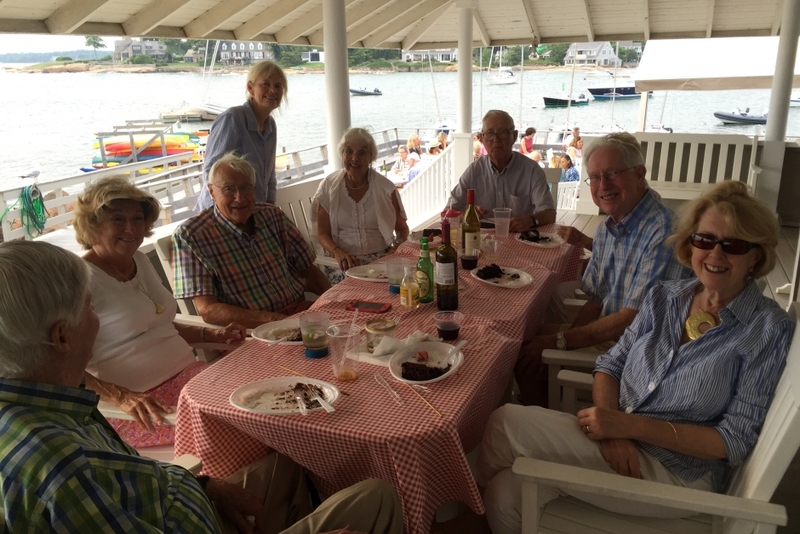 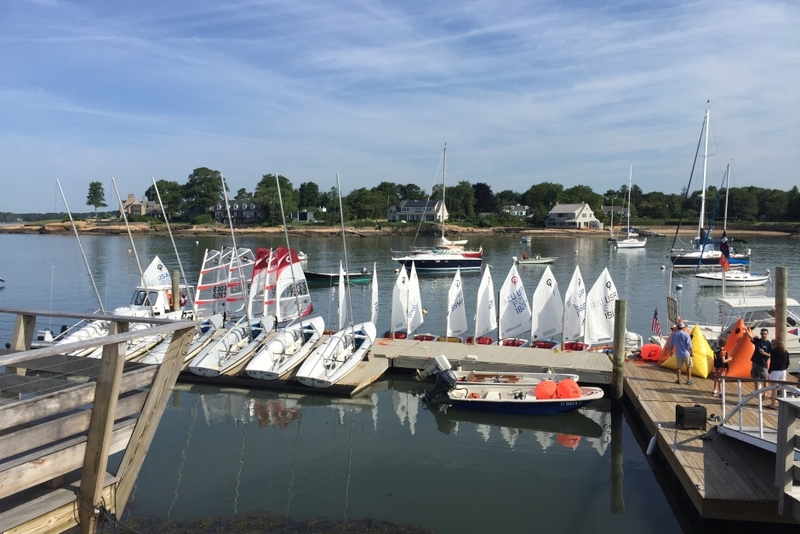 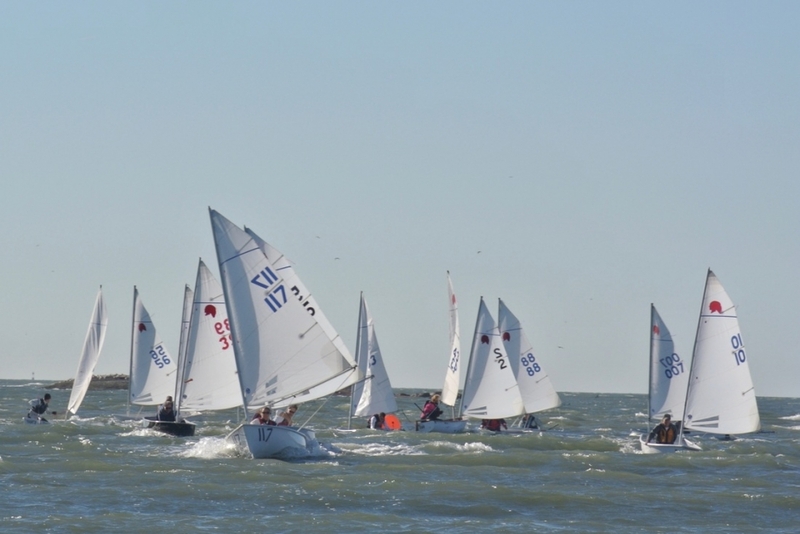 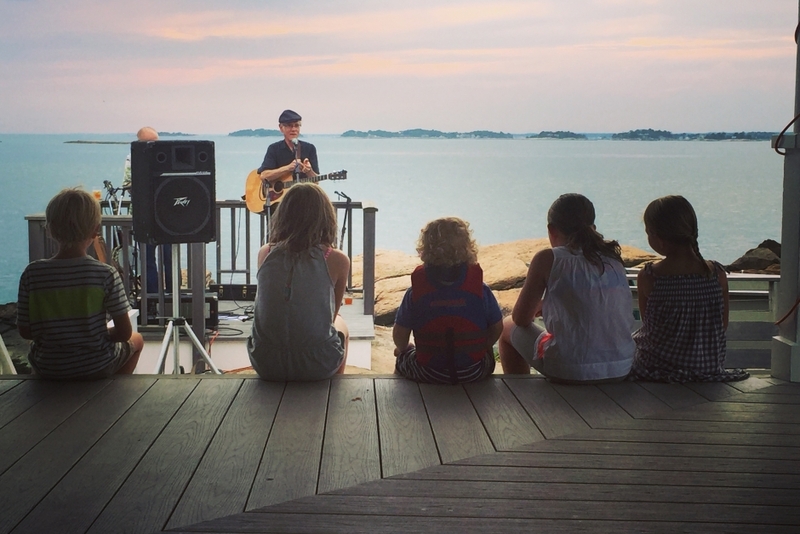 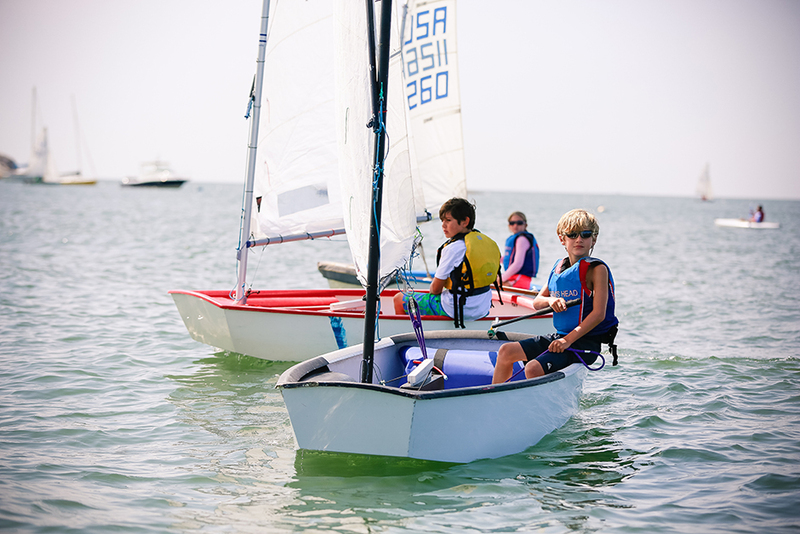 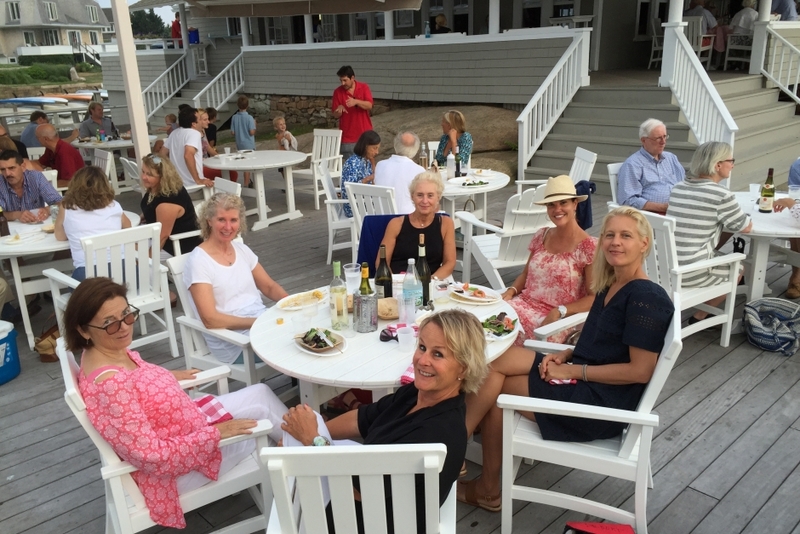 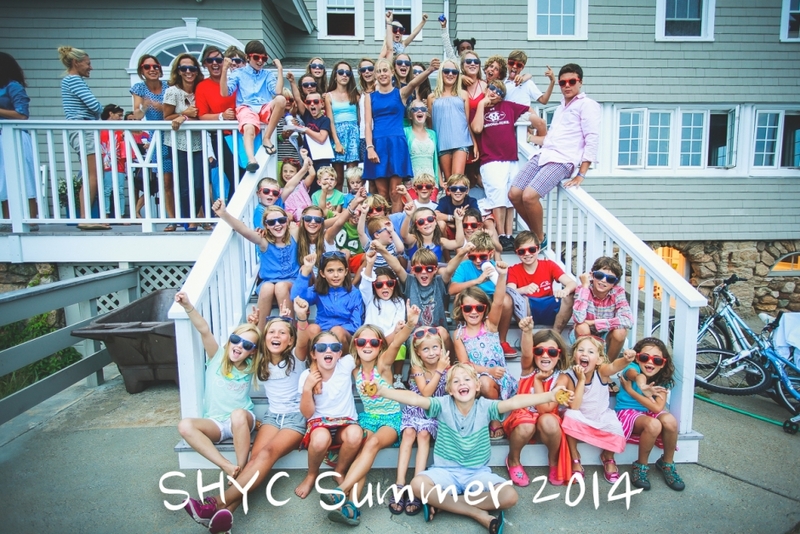 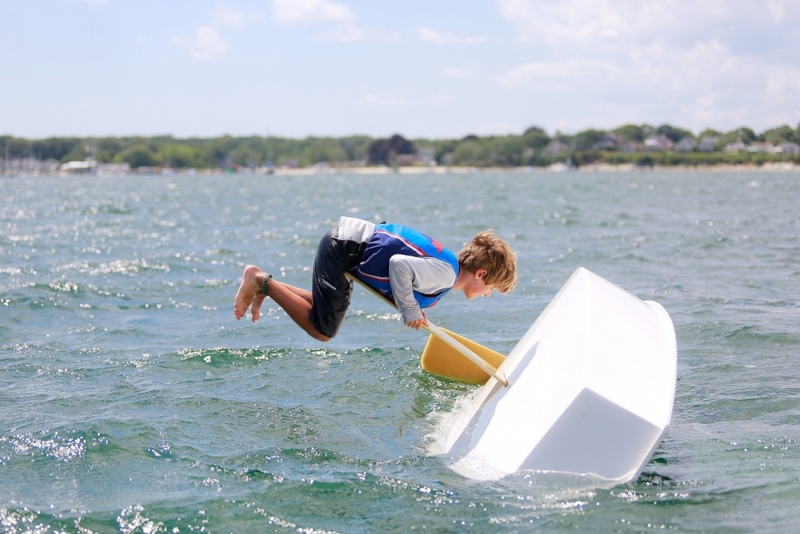 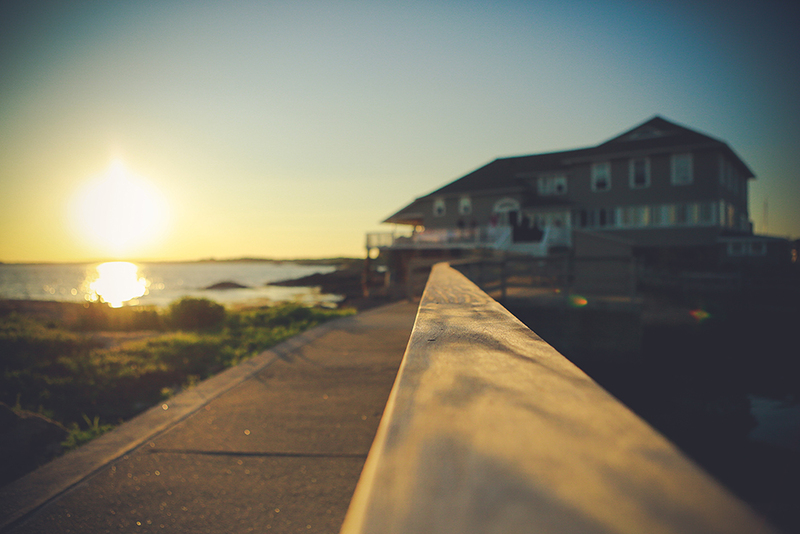 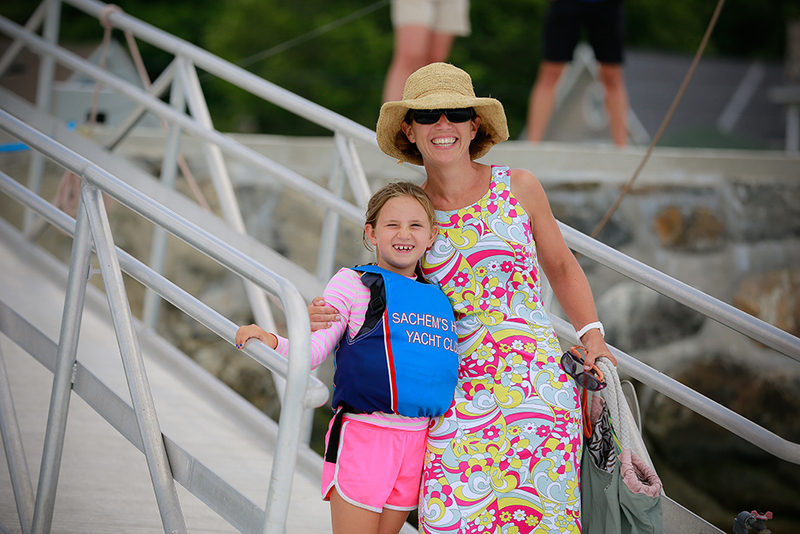 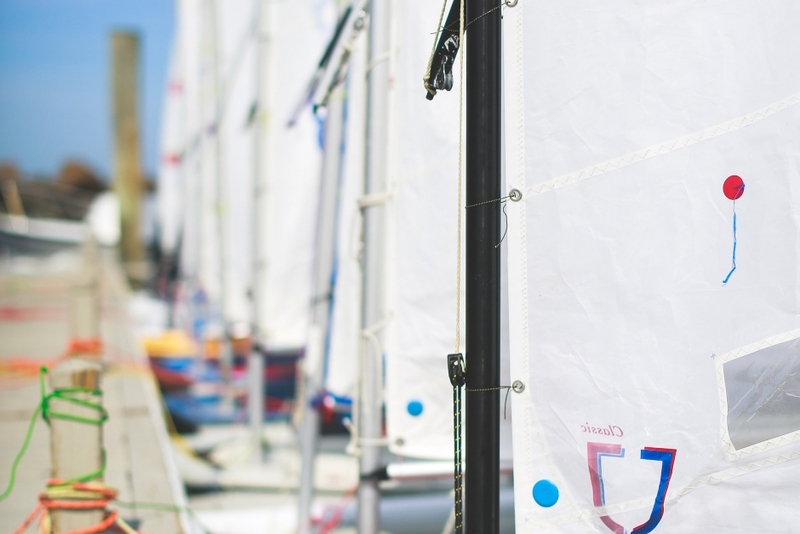 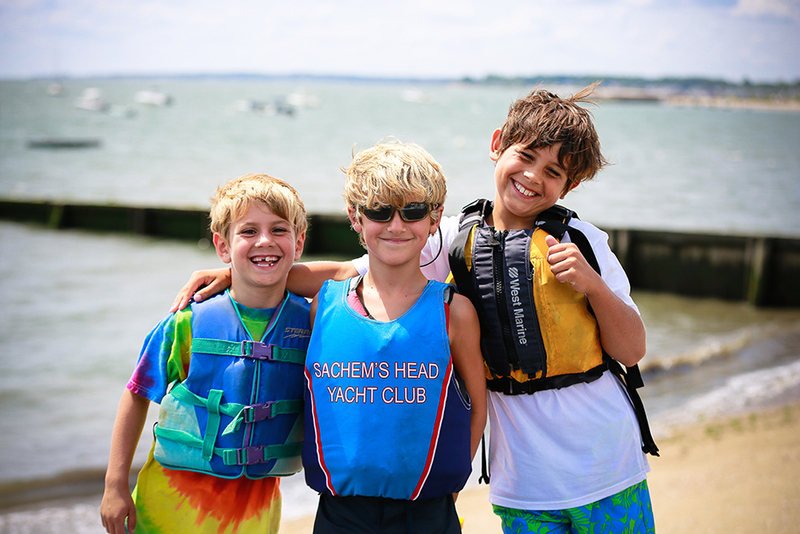 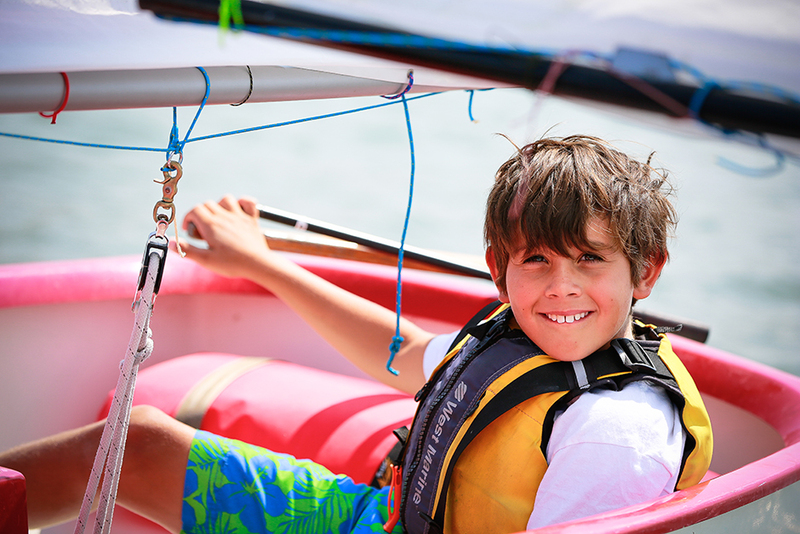 The clubhouse near the Thimble Islands, serves an active racing fleet and is a summer base for families and juniors involved in sailing, swimming and tennis. 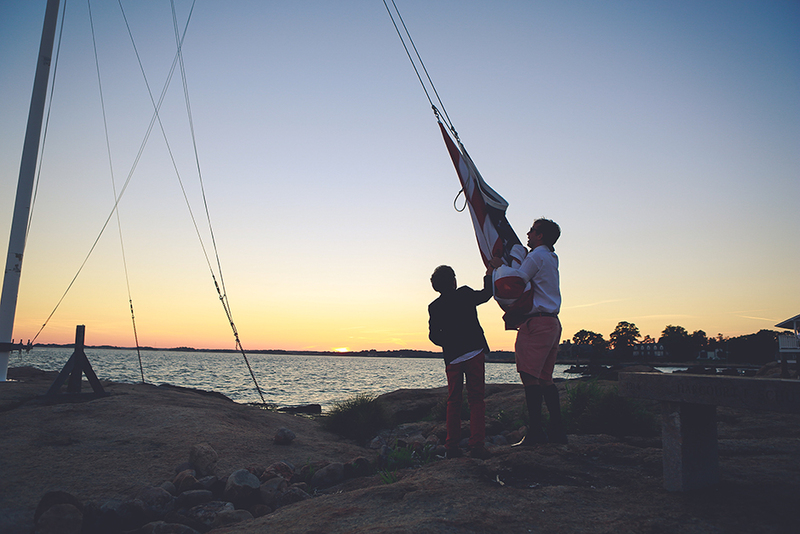 The club was founded in 1896.